It's safe to say that Karan Johar's Ae Dil Hai Mushkil has generated immense buzz. The Diwali release is being spoken about for its music, for Ranbir Kapoor (he comes with the baggage of three failed films before this) and mostly about the chemistry between Aishwarya Rai Bachchan and Ranbir Kapoor. Rarely do we see a film that celebrates an older woman's appetite to love, and be loved back, and in Ae Dil Hai Mushkil this factor is explored without any judgment. 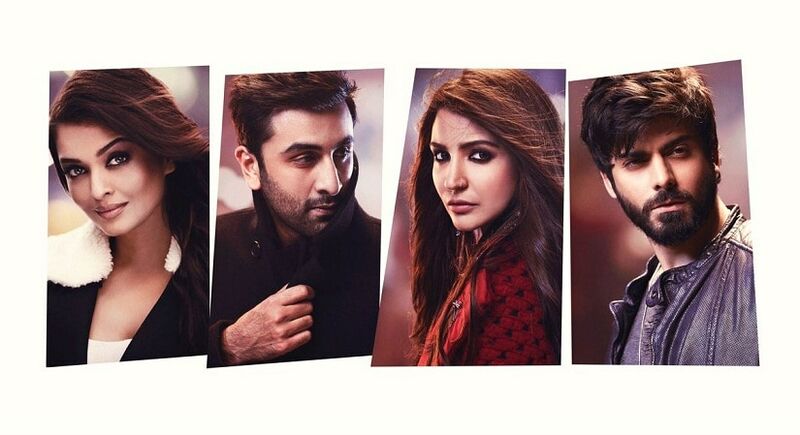 The full cast of Ae Dil Hai Mushkil. However, can the sanskaari CBFC be far behind? 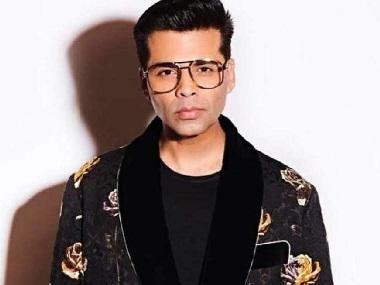 After the whole Fawad Khan fiasco, Karan Johar faces a new hitch. The censor board seems to have a problem with the steamy scenes between Ranbir and Aishwarya. DNA reports that at least three intimate scenes from the film,including one that was seen in the trailer, have been cut off, and it has been given a U/A rating. Johar did not agree to this easily and tried to explain to the board about how the scenes were crucial to the film's plot. However, the board remained adamant. 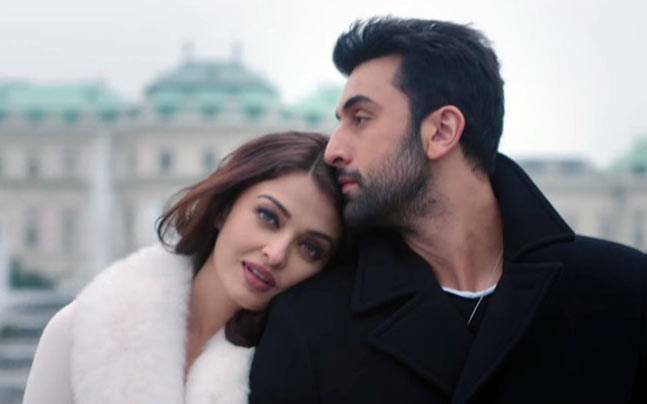 Aishwarya Rai Bachchan and Ranbir Kapoor in Ae Dil Hai Mushkil. Youtube screen grab. There have been reports claiming that the script of the film has been tweaked in order to avoid any controversy related to Fawad Khan. It is alleged that Saif Ali Khan's face will be replaced with Fawad's to ensure a smooth release of the film, however the makers have rubbished these claims. After the Uri attack that killed 19 soldiers last month, Indian Motion Producers Pictures Association (IMPPA) has banned Pakistani artists and technicians in Indian cinema till the situation between India and Pakistan improves. Being a big Diwali release, Johar has tried to take whatever steps needed to ensure his film releases. This Deccan Chronicle report states that minor changes have been made to the script to ensure no sentiments are hurt. Originally Anushka Sharma and Aishwarya Rai Bachchan's characters were supposed to be from Pakistan but now the script has been changed. They are now Muslim women from Lucknow who live in London. In the middle of all this tweaking, it's possible that Johar forgot about the moral police for Bollywood aka the CBFC. Maybe someone ought to show them this picture from two decades ago?